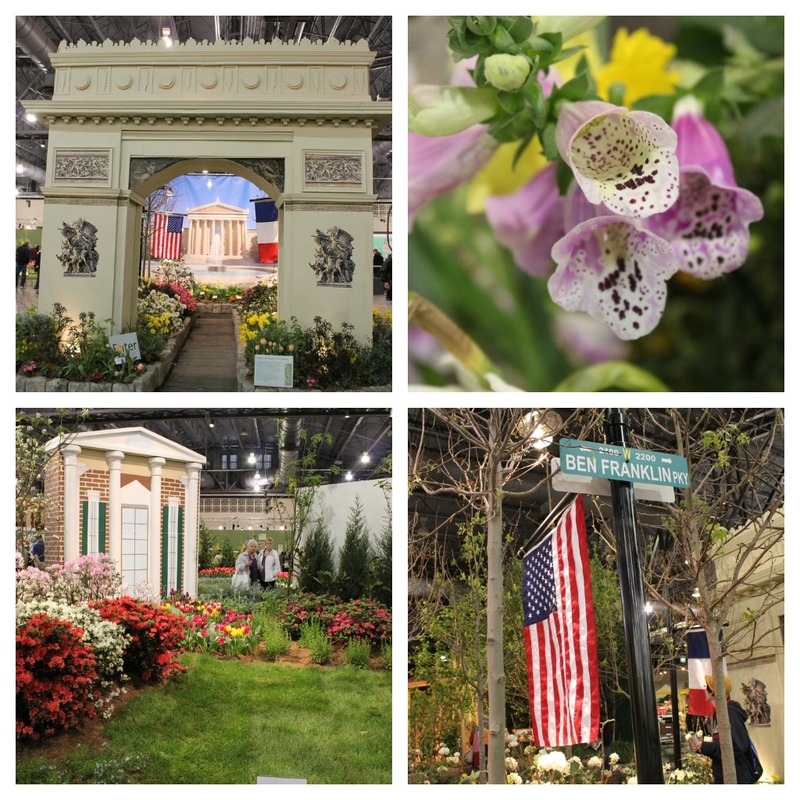 These are some photos from the 2011 Philadelphia International Flower Show. Hope that you all have a fabulous Memorial Day. Let us keep in our thoughts the men and women who fought for the freedom of this country. This is also a day to remember those who are no longer with us, they are always in our hearts.